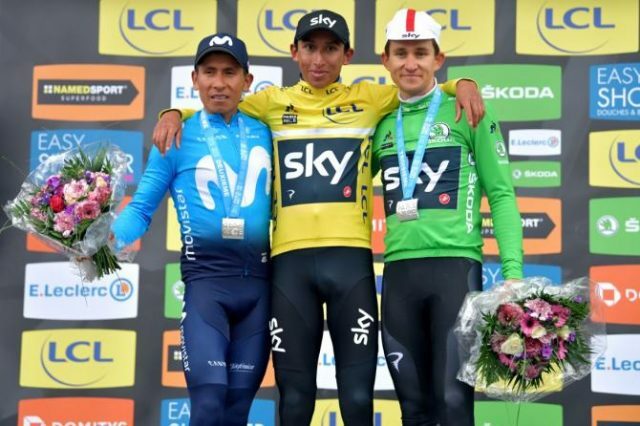 Egan Bernal (Team Sky) won the Paris-Nice after resisting a bold offensive from fellow Nairo Quintana (Movistar) in Sunday’s final stage. 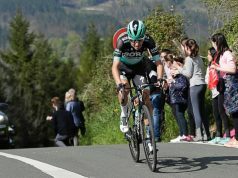 Quintana secured a second-placed finish after Ion Izagirre (Astana) won the eighth stage on the ”Promenade des Anglais” along the Mediterranean Sea. 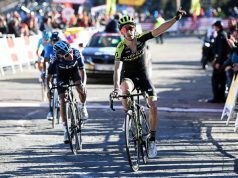 Bernal, one of the most promising riders of his generation, moved into the overall lead after Saturday’s penultimate stage at the summit of the Col de Turini. Quintana’s efforts nearly paid off but the climber had to be content with a runner-up finish, 39 seconds behind Bernal. Michal Kwiatkowski (Team Sky) completed the podium. 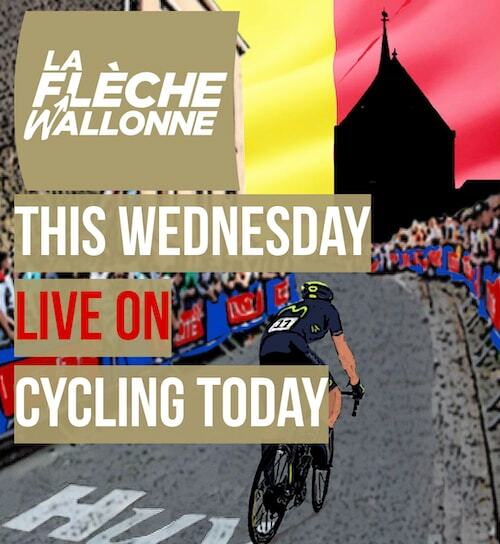 Quintana made his move on the Cote de Peille and led a group of 12 riders at the top of the climb. 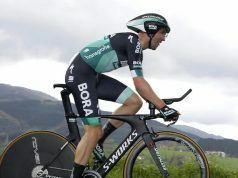 The Colombian had a 55-second lead over Bernal at some point but a lack of cooperation within the breakaway group in the descent to Nice proved costly for the former Giro and Vuelta champion. “I can’t believe that I just won Paris-Nice. It’s incredible for me. I’m really happy. I just can’t believe it yet,” Bernal said. 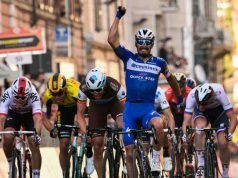 “When some GC riders started to attack I knew I could follow them, but also I know that I have a really good, strong team, and my team can control these races.